M.T. Ardea @ Bay Of Viscay. She’s my Cook@home and my beautiful I.T. 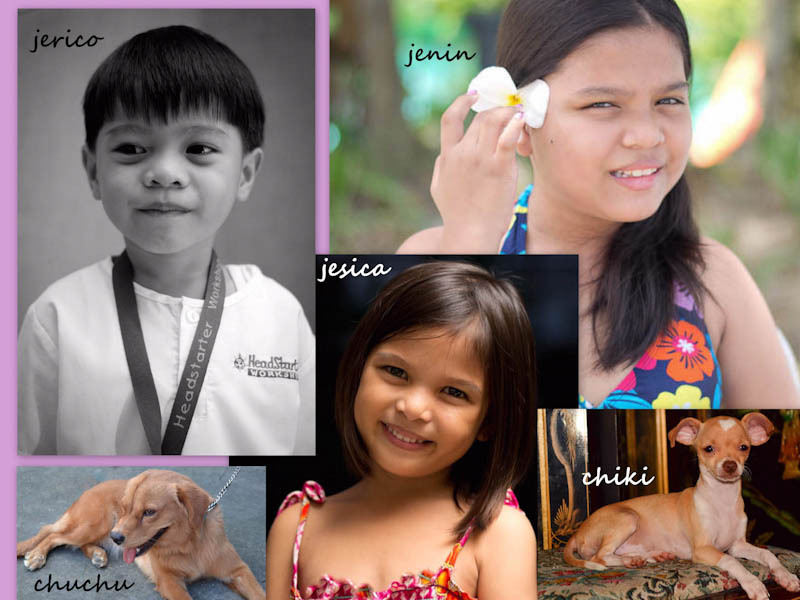 “Also, I’m a DAD to my 3 wonderful angels… Jenin, Jesica and Jerico. What to expect on my blog? Big thanks to Dong Salvar for making my BLOG LOGO!!! http://imprintaatbp.blogspot.com/ Check him out for your next Graphic Design project. Very interesting! I can’t wait to read more and see your recipes! I’ll be going back onboard very soon!!! Hi! 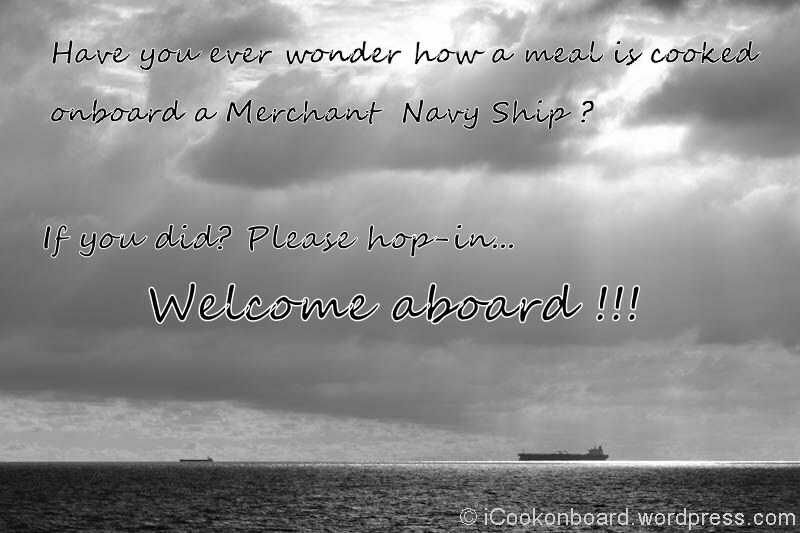 It seems so unusual and interesting for many people and for me too – to cook on a ship in the sea! You blog is really interesting to read and to find out what people eat on board! Keep sharing! 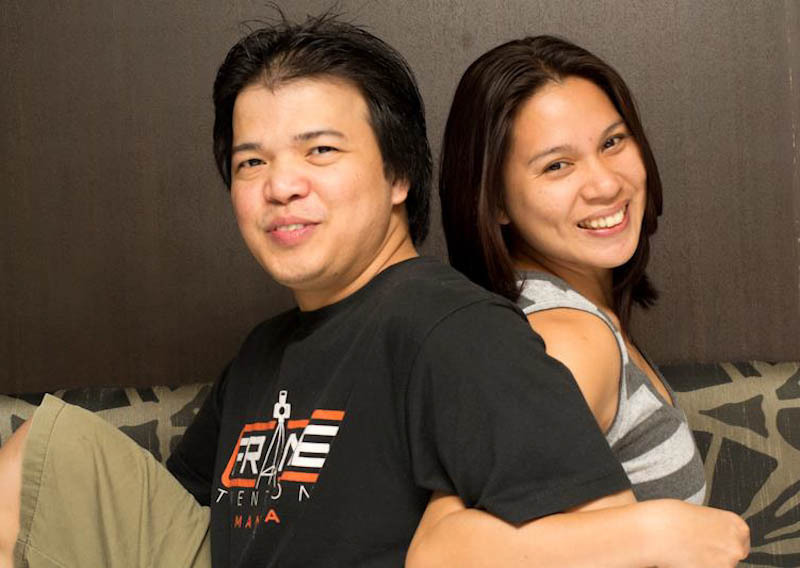 I am really happy to share the life we have Onboard. wow, awesom job my friend!!! keep sharing and inspiring then my friend! Thanks for your comment and following my blog, Dedy! Thank you for stopping by and following my blog, I really appreciate it! So, I will be checking on your recipe too just to feed my cravings! ha ha Nino! Namaste! I am so glad to hear that you are familiar with a lot of Indian dishes.! Yes my blog does have the recipe for dosas – i haven’t yet posted Masala dosa. And I have posted chicken biryani recipe along with a video of it too. Do check it out if you get a chance:) thanks! Wow, thank you for the info! I will surely do check it out. Wow what an interesting take on cooking blogs! Looks interesting. And seems that you really loved your job. Is it necessary to be a graduate of culinary or a chef to work same as yours? Thank you, Mary! I really appreciate your encouragement. Actually no, I’m a graduate of Aircraft Maintenance Technology at PATTS college of aeronautics which is evidently no relation to cooking or merchant navigation. I started as a “Messboy” 15 years ago and work my way up to my present position as a Chiefcook. I also take atleast half a dozen short culinary courses but honestly I learn more onboard with my colleague and from the internet. 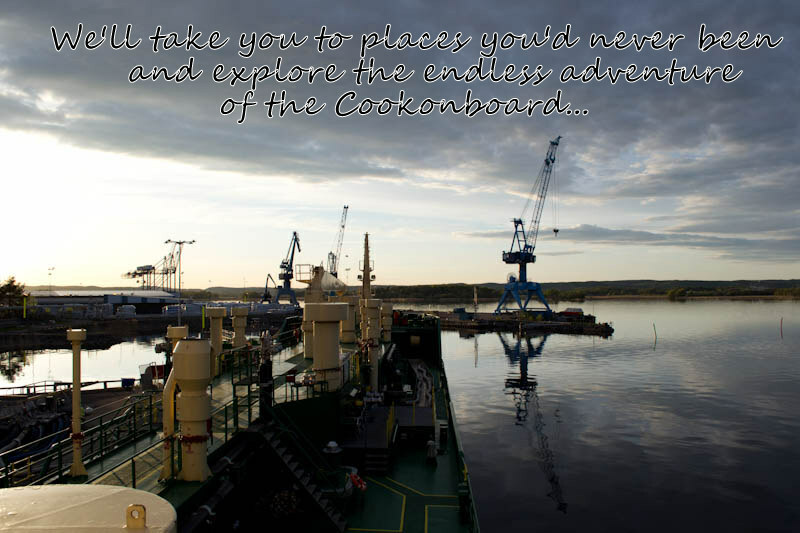 I have a friend working as a second cook in oil tanker vessel. I told him to view and follow your blog. He can learn a lot of things here. Hi Betty, thanks for recommending my blog to your friend. Currently I’m also onboard an oil tanker vessel trading somewhere inside the Persian Gulf. 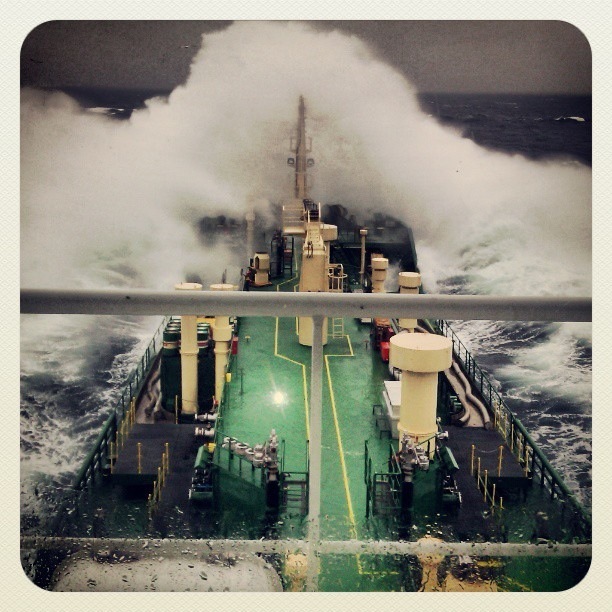 Starting out as a cook at sea was really Horrible dealing with Terrible weather. But only recently I find out the other side of it, “Only few of US wants the job!” I mean, having 3 kids to support needs a stable source of income. Thank you Jeanette for your time to read my blog, I really appreciate it! Nice to meet you and your Family, Ninoalmendra! 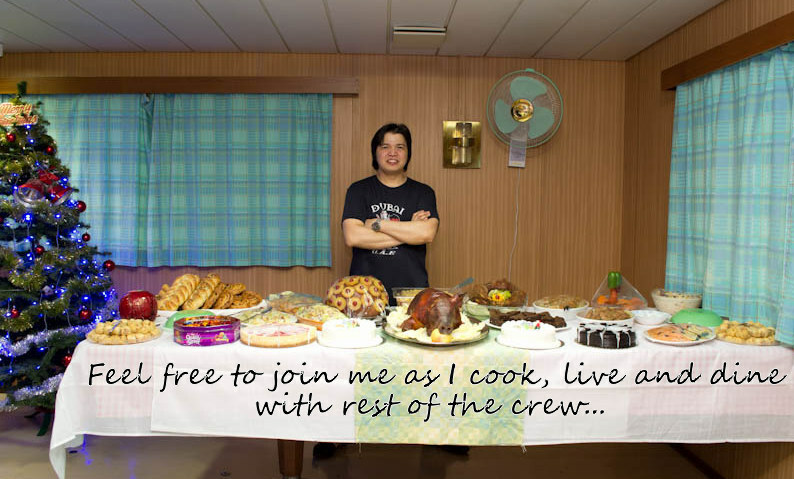 I will explore your blog to see what you cook for critical crew members’ taste. 🙂 Fae. Hi Fae, thanks for visiting! Enjoy your weekend and Cheers from Busher, Iran!!! Wow. You must be truly enjoying what you do. I envy you!!! 🙂 Very happy to check out your blog. Waiting for a lot more!! Hello Swethadhaara, thank you for following my blog!!! Coming from a family of sailors and chefs, I’m actually pretty surprised none of us has combined the two. It’s such a fascinating lifestyle. Thank you for sharing it with us. Maybe on the generation someone from your family will be a Chef-Onboard. 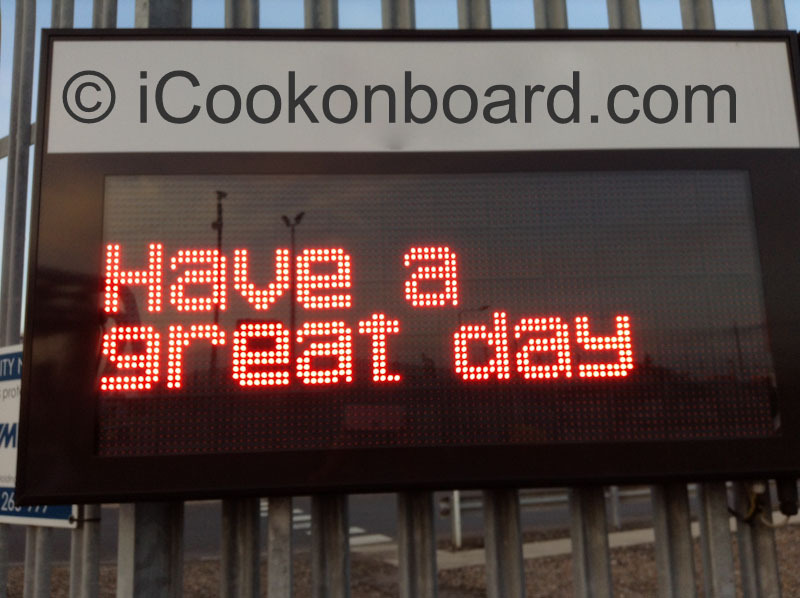 Thanks for visiting and Welcome aboard!!! Thanks for visiting The Italian South–hope you enjoy checking out more of my Italian food posts. I do one a month. And your cinnamon rolls look fabulous! wow, good you posted on my new blog. I learned about you and yours. he he. Nice blog. Hay, I can dream to do the same thing. I’m not so techie pa.
Super cool ! my dad used to be a sailor too, how cool u all out there ! Well, I’m ready to enlist! I was reading your post about cinnamon rolls and I was about to as you if you were a chief. :-p you say you are a wanna be, theb you must be doing a real good cooking job. Cheers! 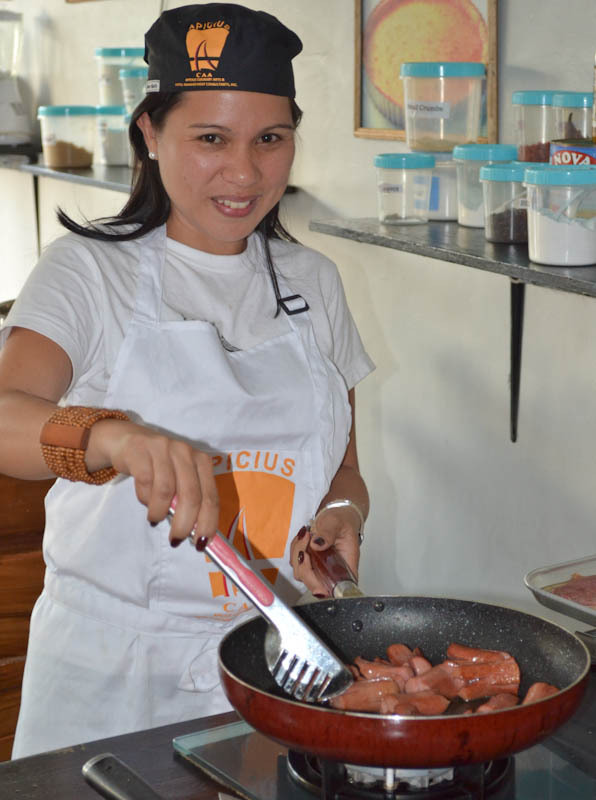 To be a Chef is a big accomplishment for me, but for now I believe I’m still under qualified to be called a Chef. Thanks alot for stopping by and pressing some inspiring comment. I’ll try to post the Swedish pancake this week w/ strawberry on top of it. Wish I dont mess-up your nice easy recipe of homemade strawberry jam. 😉 Cheers & enjoy!!! You have a very interesting food/cooking blog! Thanks for dropping by my page! After reading your blog I think I will never get tired to say how honoured I am to know you. One reason I start blogging my recipe is to compete with myself, I really want to develop my skill and style of cooking. I have a series of “Siesta Cookin” which is cook inside the oven while I enjoy my siesta at my cabin 😉 what a lazy cook I am. But “Siesta Cookin”series is among the best of my recipes, I’ll be blogging it when I’m ready. By the way, my vessel M.T. Ardea is always trading at Dundee & the North Tees. I wish me and my wife will have the chance to see your performance, may be in Asia. So, keep me in touch if ever your performing in Asia.